Mercado District Dream Home! 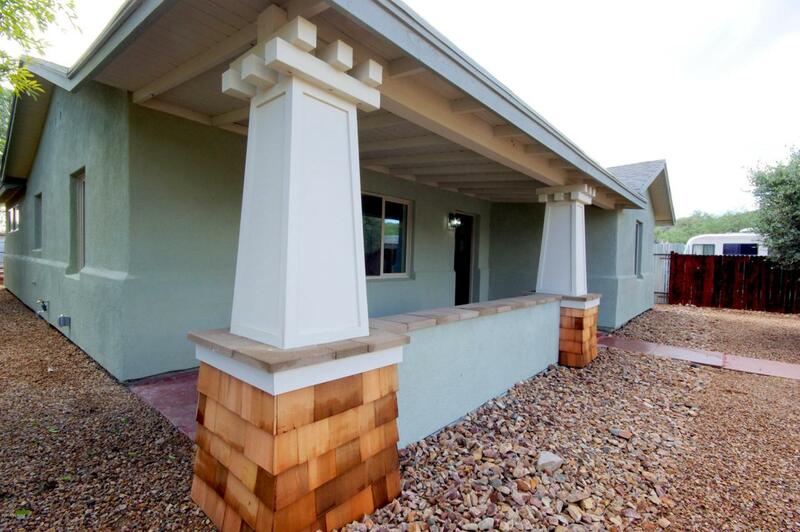 This Craftsman style home has been transformed and updated to meet today's needs while keeping true to the spirit of the original bungalow style home. This 3 bed/ 2 bath floor plan with raised and vaulted ceilings and wood trim details is house is a real show stopper! Gourmet kitchen with high end stainless steel appliances. Cabinets offer soft close on doors and drawers. Granite countertops with tile backsplash and designer coffee bar area with its own prep sink. The master bedroom is spacious with room for a sitting area. large walk in closet and master bathroom with double sinks and large walk in shower. Home is close to all downtown has to offer! New roof, A/C, water lines, sewer lines, insulation, water heater, windows, electrical upgrade and much more.This home sits on a large lot with great patio areas and raised planters for gardening along with an unbeatable view of the city landscape and the high rises downtown, as well as beautiful views of "A" mountain and surrounding mountain landscapes. Courtesy of Arizona Realty And Rentals. 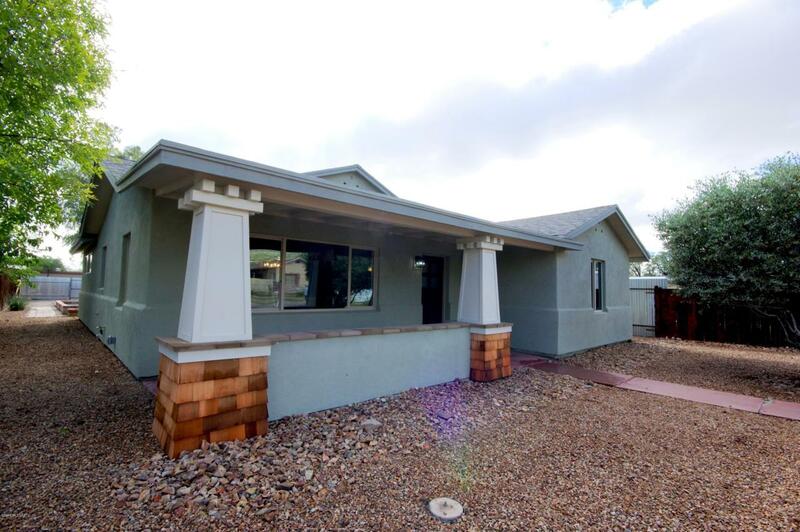 Listing provided courtesy of Arizona Realty And Rentals. Listing information © 2019 MLS of Southern Arizona.